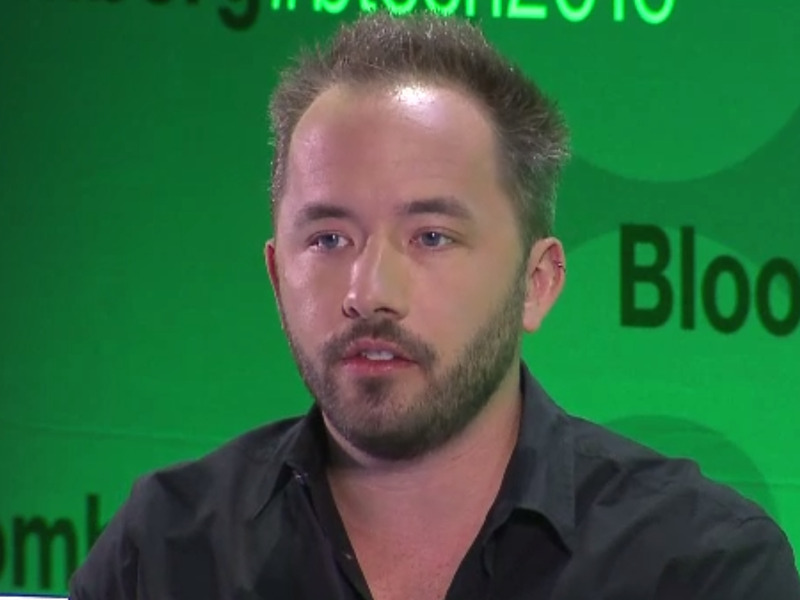 Dropbox CEO Drew Houston shared an important part about its business that will please a lot of public investors: it’s free cash flow positive. Houston said during an interview at the Bloomberg Technology Conference on Tuesday that Dropbox is generating real cash, hinting that the company is in a stronger financial position than what’s been suggested in recent reports. That doesn’t mean Dropbox is profitable yet, since profitability includes a lot of non-cash items. But free cash flow (operating cash flow minus capital expenditures) is an important metric followed closely by Wall Street investors because it shows how much cash the business is bringing in from its core operating business. Positive free cash flow basically gives the company much more flexibility and confidence to investors that it has a solid business model. It’s something investors are going to particularly like given the “growth at all costs” mentality that’s been sweeping through some of the most richly-valued startups lately. The easy funding environment over the past few years has encouraged some startups to grow by pouring most of their capital into growing the business, without establishing a firm business model that generates enough cash on its own. It’s one reason why companies like Box, which went public last year, is still a few quarters away from becoming cash flow positive. Nutanix, an enterprise storage company that filed to go public late last year, is not cash flow positive, and still hasn’t been able to IPO. and is trekking towards profitability. But despite these moves that show the company’s prepping for an IPO, Houston declined to comment on the timing of its public offering. “We can do that on our own timeline. We’re just enjoying being focused on building and recruiting, so nothing right now,” Houston said.